Manav Seva Sansthan “SEVA”, based in Gorakhpur, Uttar Pradesh, is a non-profit organization established in 1988 and works with a mission to ensure socio-economic development of the poor and disadvantaged, especially vulnerable women and children. 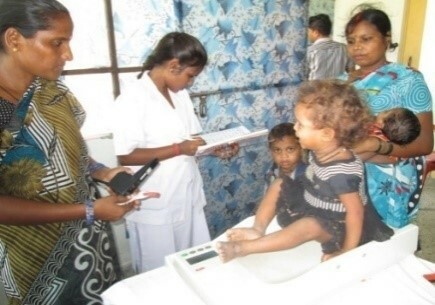 Manav Seva Sansthan is working on several development programs like, childrens’ rights and protection, development of socially disadvantaged classes, health issues like: HIV; sustainable livelihood, gender rights and disaster management, etc. The deadly virus of Japanese Encephalitis (JE) has afflicted Himalayan foothills (Terai) in eastern Uttar Pradesh for nearly three decades. The virus kills approximately 15,000 people of the estimated 50,000 cases reported annually in India. Among the survivors, up to 75 percent suffer from disabilities, including paralysis and mental retardation. 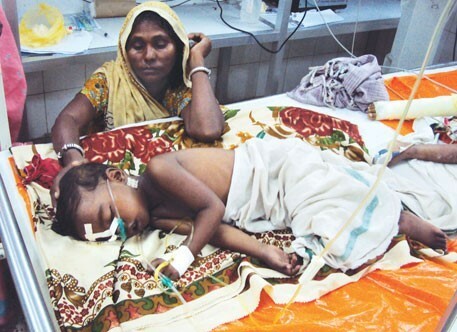 Gorakhpur Division is one of the worst affected areas of the region. Experts have calculated that in the last 30 years the killer disease has claimed the lives of more than 50,000 children. In 2016, out of the 276 deaths, 260 were children in the age group of 6-14 years. IDRF is engaged in fight against JE since 2016. Immunization is the best preventive measure but equally important are: public awareness about the symptoms for early detection, link between sanitation and the vector, capacity among local doctors to diagnose the disease, and, access to safe drinking water. IDRF grant is helping develop a sustainable community based model to manage JE. The project covers 93 villages in Gorakhpur district. Baseline assessment has been carried out in all these villages, focusing on status of safe drinking water, health and hygiene status of the community, status of using toilets, use of mosquito nets, create awareness about the virus among the community and service providers, and effectiveness of government initiatives to prevent JE. 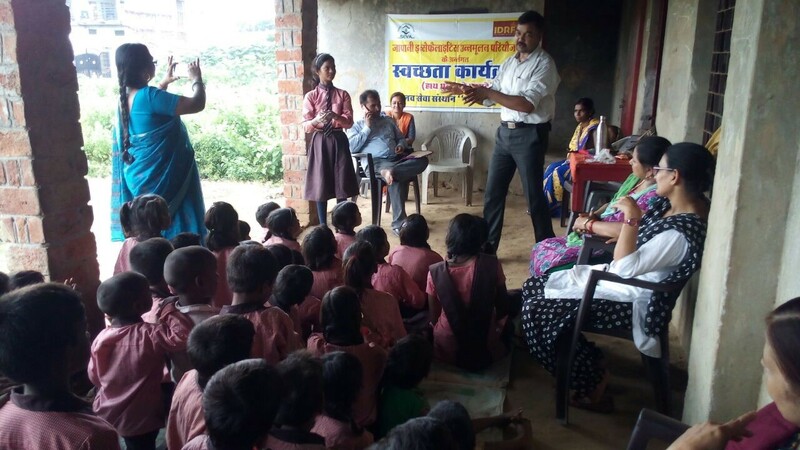 With IDRF’s support, Manav Seva Sansthan has also conducted a school-to-school campaign to generate awareness among the children on the issue of encephalitis and hygiene. Manav Seva Sansthan has also conducted stakeholder consultation among Gram Panchayat, Block and District officials, cluster level public meetings to spread awareness, counselling of cattle and pig farmers, and training of trainers to convert normal mosquito nets into medicated nets. With the new Chief Minister of UP being from Gorakhpur, and having worked for many years on this issue, this project should get more attention and gain momentum in the coming years. IDRF’s new grant will help in the installation of 35 hand-pumps in JE affected villages. This project will help around 7000 villagers to have access to safe drinking water for 8 years. The Musahars are one of the most socially and economically marginalized communities in North India. A three-year project in partnership with Manav Seva Sansthan in 20 villages of Kushinagar district, will focus on increasing economic opportunities for these people through the promotion of market oriented livelihood streams such as vegetable cultivation, goat rearing, candle making, and backyard poultry, etc. Skill development of youth in various marketable trades to enhance their employability and an improved access to health, nutrition, sanitation and social entitlements will also be undertaken. Apart from creating community awareness on rights and entitlements, the project will also facilitate, train and handhold the community to avail these services in order to empower them. This project will require us to raise $120,000 over three years to help the downtrodden Musahar community. Please click on the link to know more about Manav Seva Sansthan’s various programs.